Haha. This is awesome. 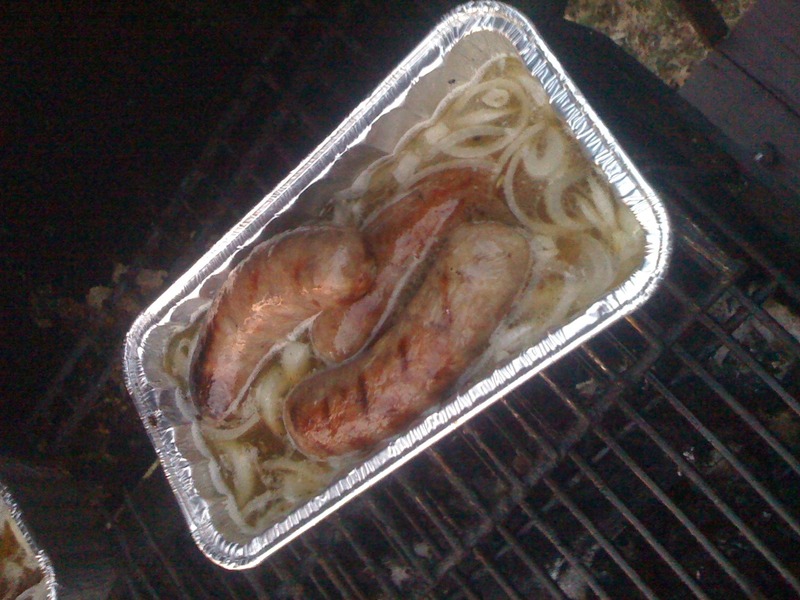 Make sure your upcoming events, parties, and celebrations don’t have too much wiener (everybody into the hottub).